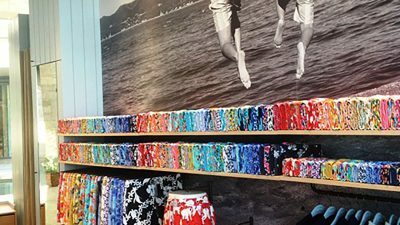 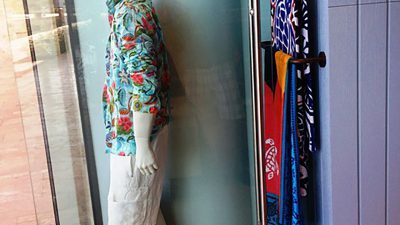 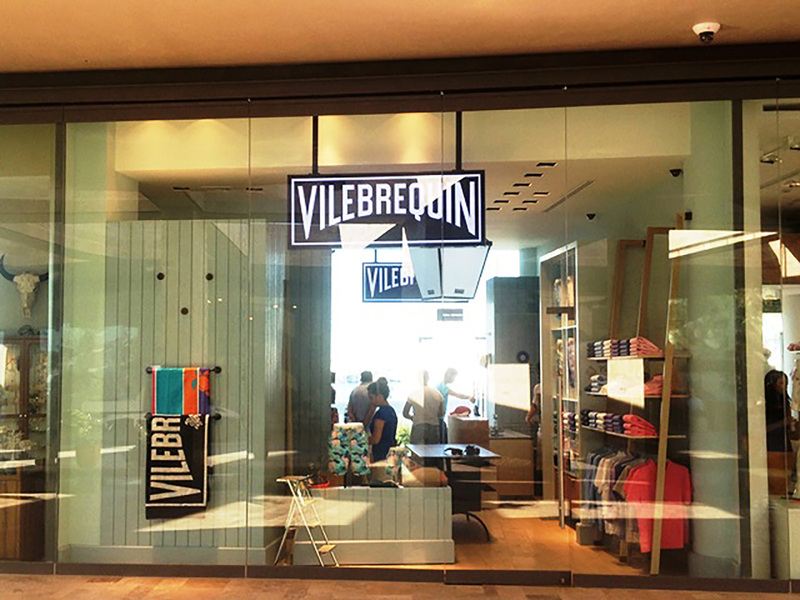 Toner implemented Vilebrequin’s stores in Istanbul Akmerkez, Bodrum and Antalya in keeping with the global concept design featured in all its stores around the world. 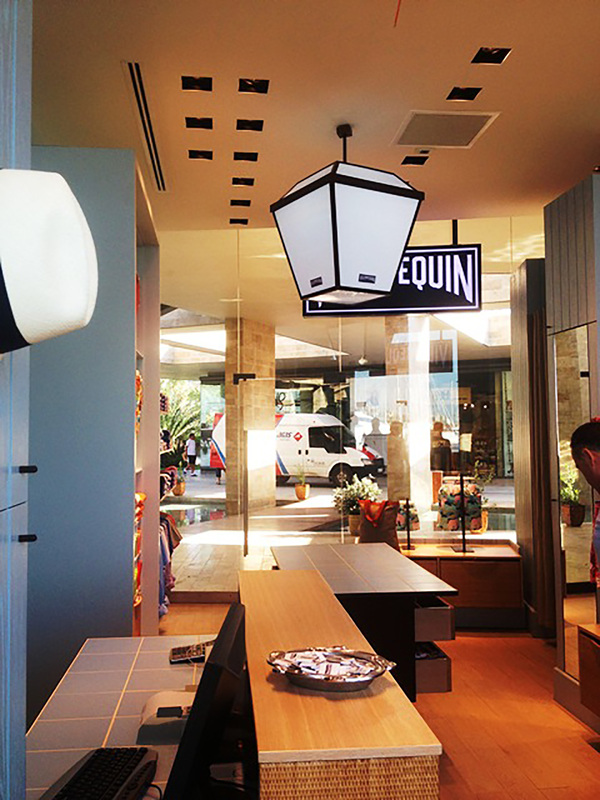 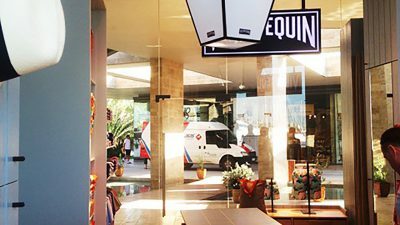 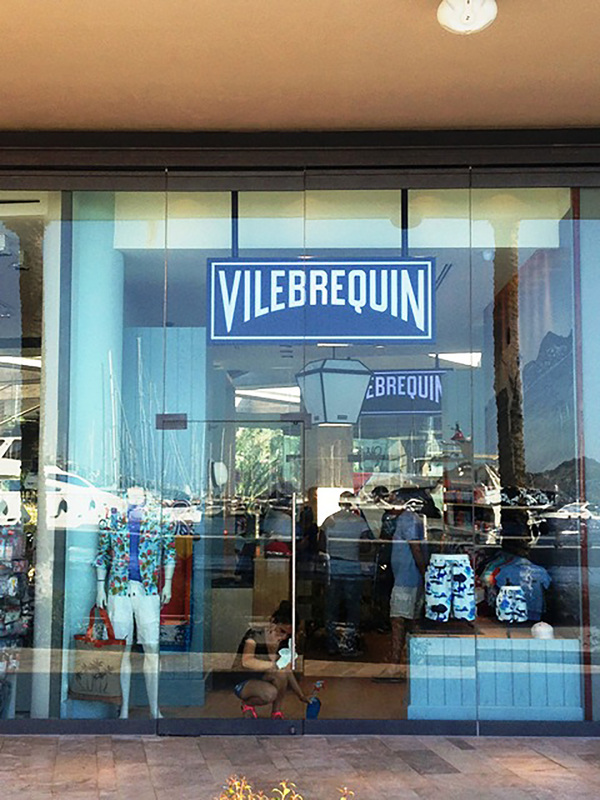 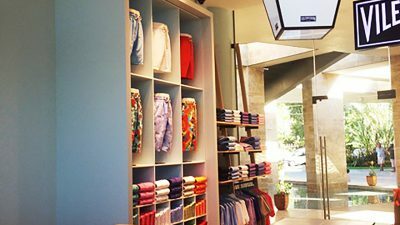 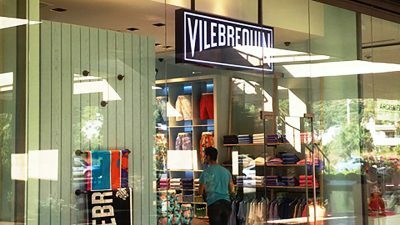 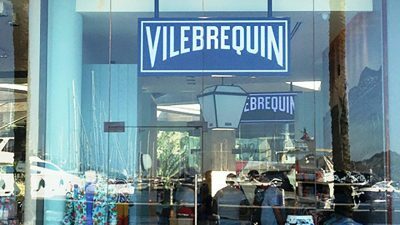 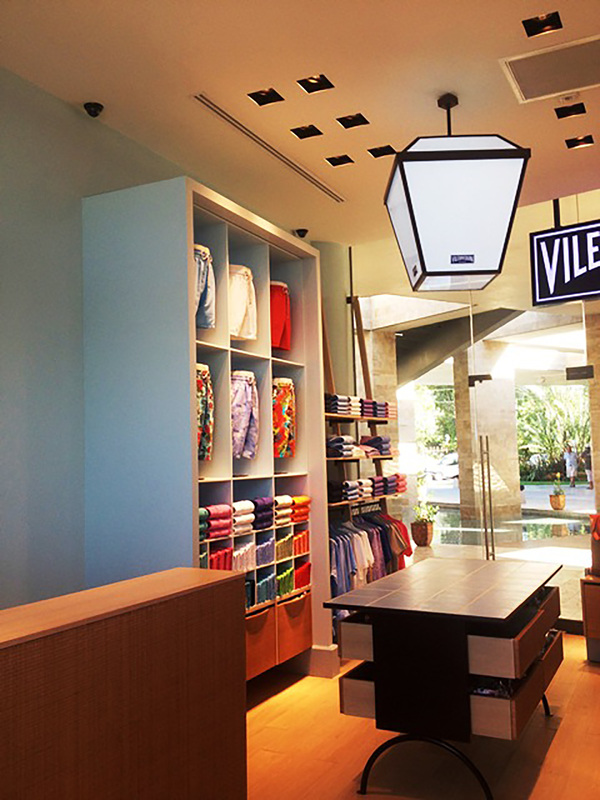 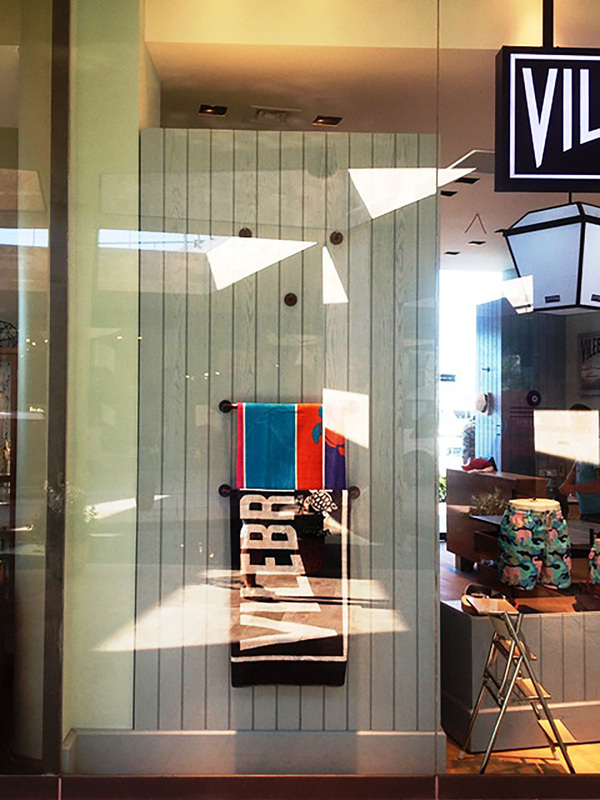 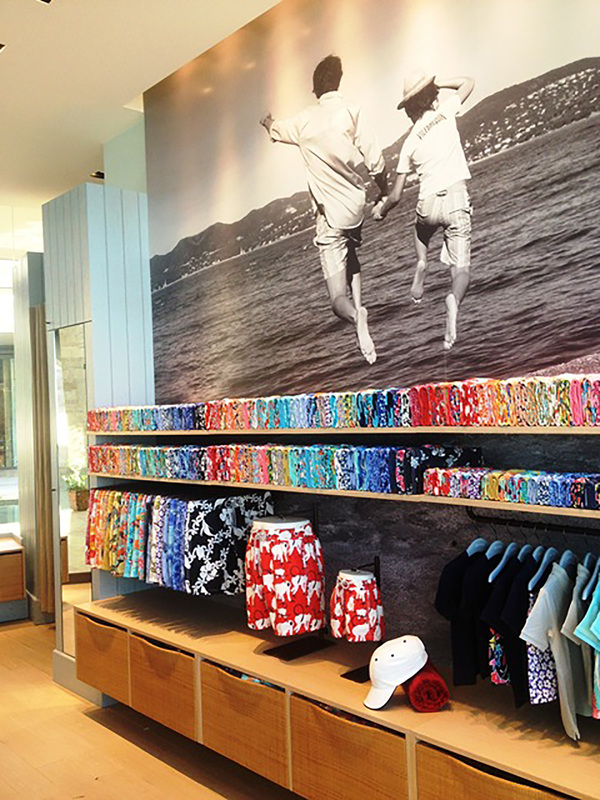 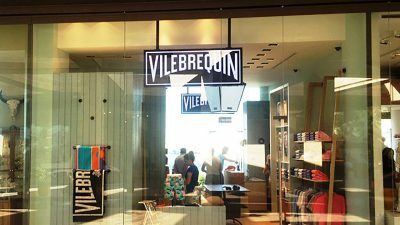 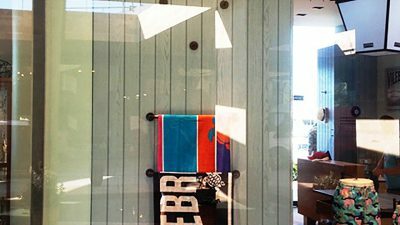 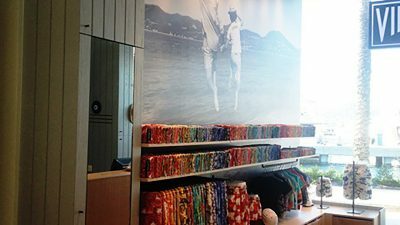 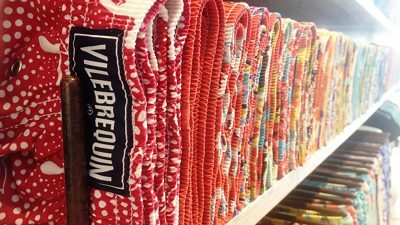 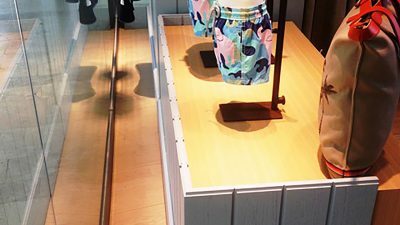 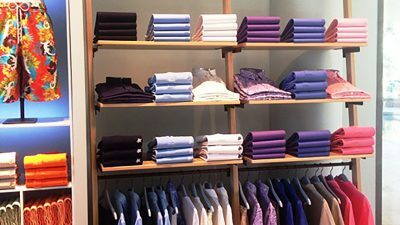 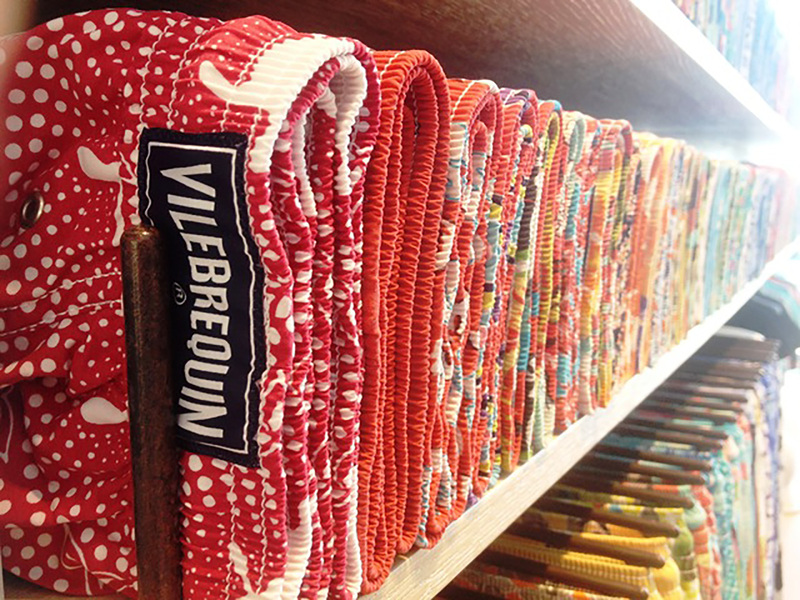 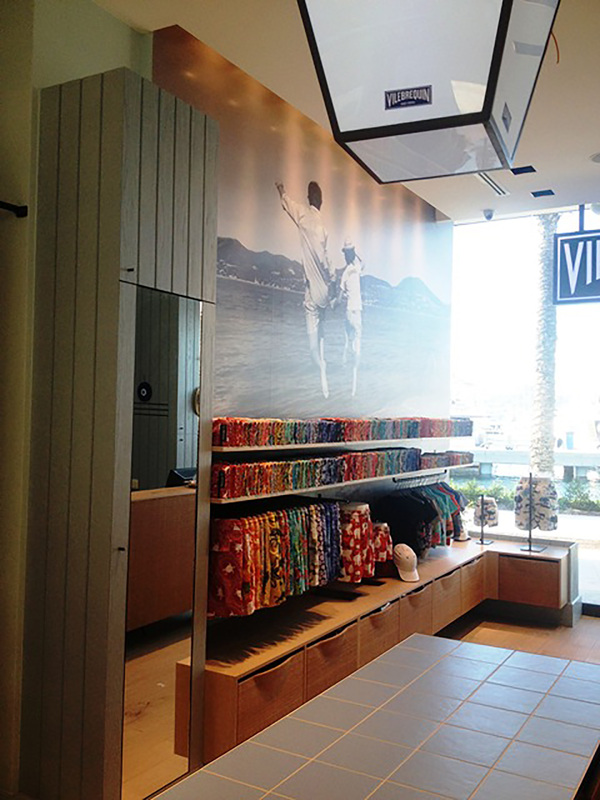 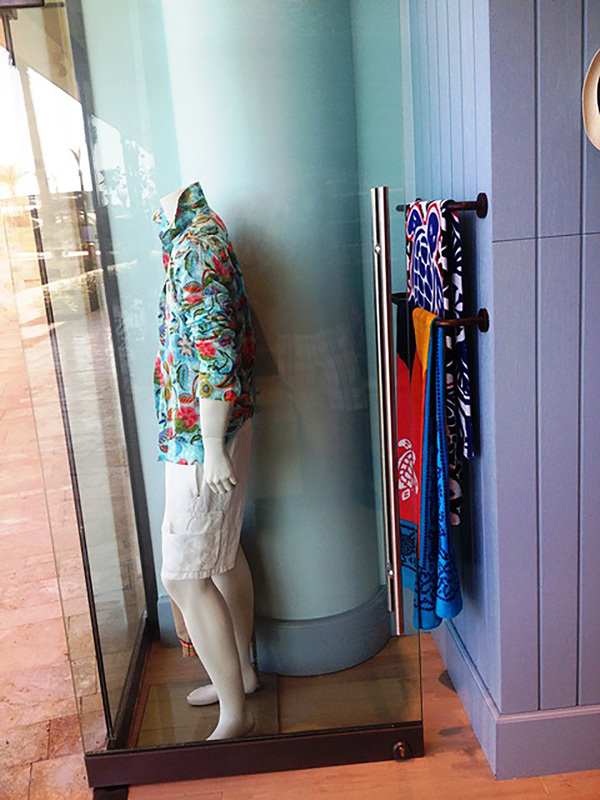 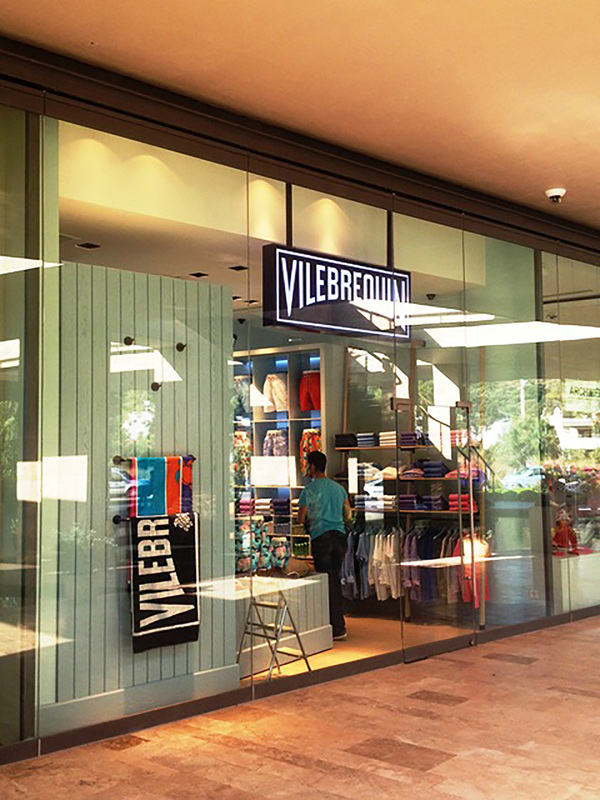 The team next undertook the responsibility of implementing Vilebrequin’s store in Tel Aviv, Israel. 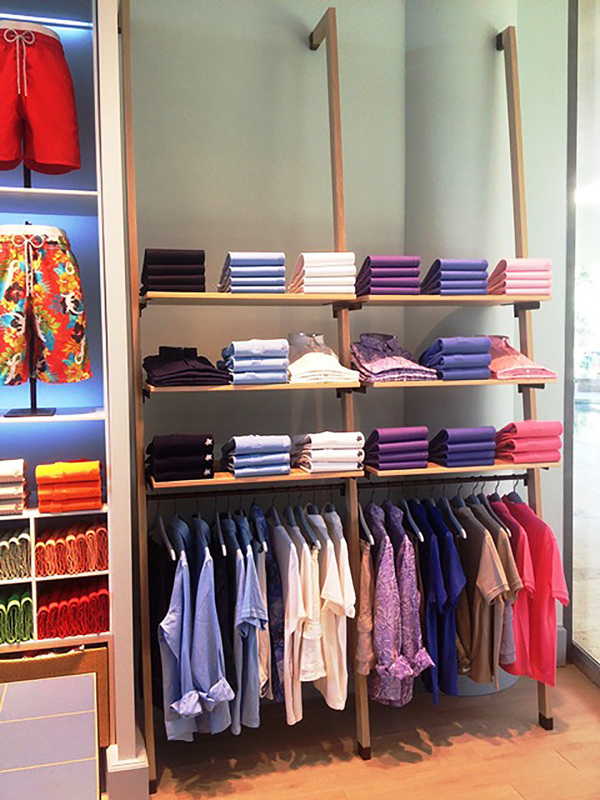 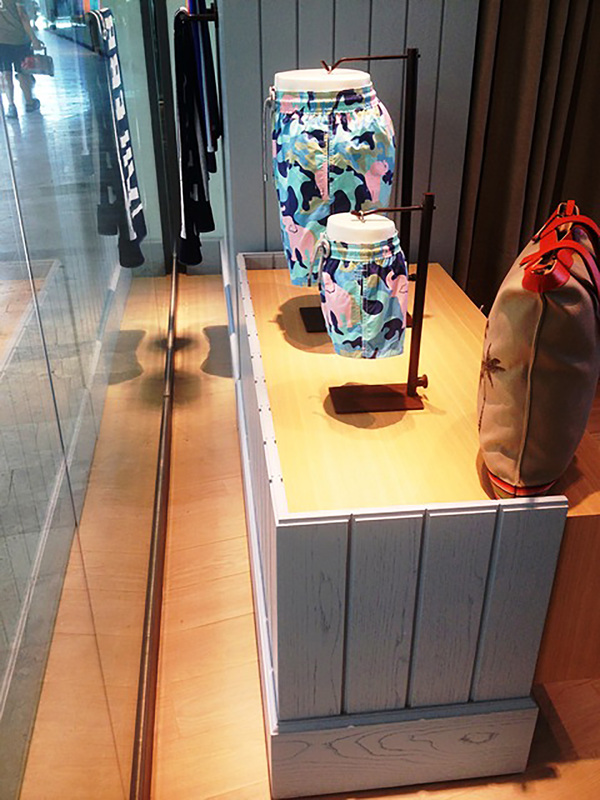 Recently, the team realized the implementation of the brand’s branch store in Istanbul Zorlu Center.